My yearly art exhibition is coming up at Quarr Abby on the Isle of Wight soon (2nd to 7th May 2019) and it goes without saying that you’re all welcome. I’d love to see you. There are new paintings available, together with a few additional surprises on offer – all bright, clear and colourful. It’s my wish to turn the exhibition space into one that will inspire you to perhaps be creative for yourselves. 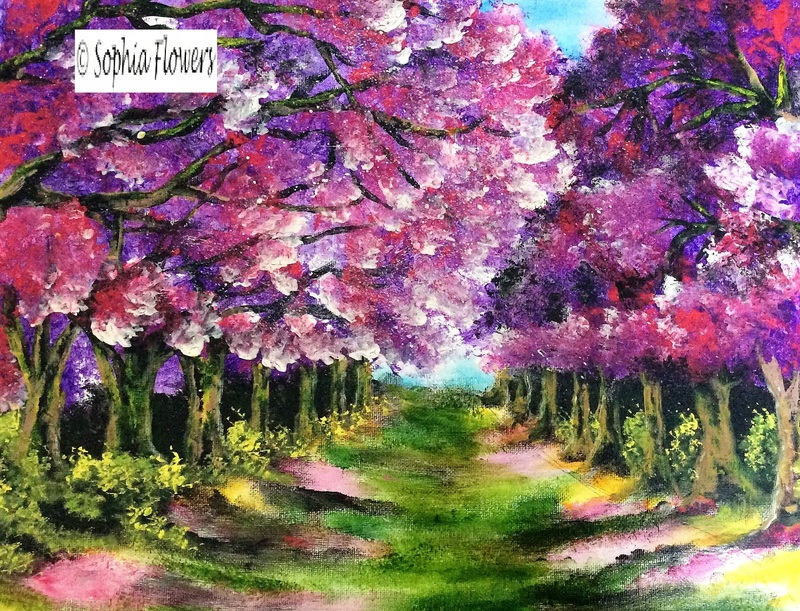 I’ve called it the ‘Garden of Life’ Art Exhibition because it is nature, the Life that surrounds us, which provides me so generously with the pallette of colours from which to paint.